Фотобанк РОСФОТО - микросток. 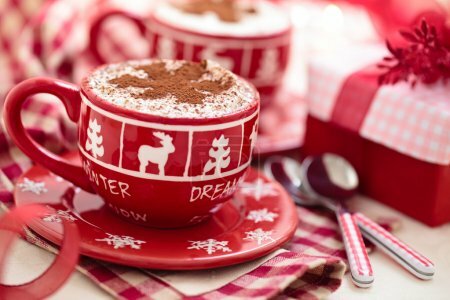 Лицензионные Фото, Видео, Музыка - Cups with hot chocolate for Christmas day. Cups with hot chocolate for Christmas day. Christmas decorated cups with hot chocolate for holidays.